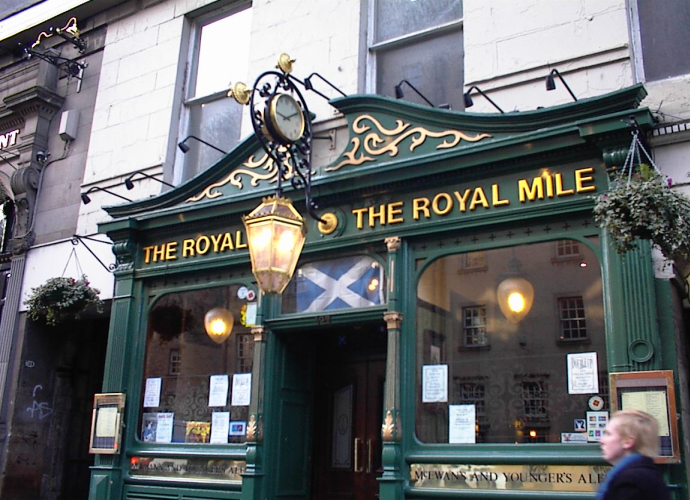 Edinburgh’s Royal Mile: How Long Will It Take You To Walk THIS Mile? One thing visitors to the capital must do is to walk Edinburgh’s Royal Mile, the streets that connect the Old Town to Edinburgh Castle. Mind you, it might take you a while. Here you will follow the city’s history, from Holyrood Palace at the bottom, to Edinburgh Castle at the top, a journey taken by many Kings and Queens of the past. 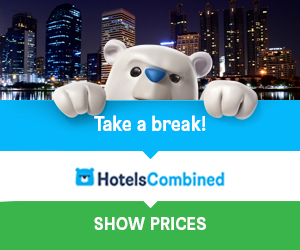 There’s so much to see and do in this part of the city, it may take you a week or more to walk THIS mile. Here you’ll find Holyrood Palace, the main residence in Scotland for many of the Royals, the first being King James IV in the early 1500’s. Following his death in 1513, his son and heir, James V, carried out a lot of work on the Palace, during the times of conflict with England. His daughter, Mary Queen of Scots also lived here, and She continued with the restoration work until the conflict ended in 1603 with the Union of the Crowns of Scotland and England. The Palace is now the official residence in Scotland for the present Queen, Elizabeth II. Edinburgh’s Royal Mile got it’s name for two reasons; because of its Royal connection and also because it actually is just over one mile long. The Mile boasted the world’s first skyscrapers, and expanded with many great buildings and fine architecture, and is now one of the world’s most famous streets. Many attractions are to be found on the Royal Mile, including the Scottish Parliament building and Giles Cathedral, which make it a busy place all year round, but even more so in the month of August, when the Edinburgh Fringe Festival has the high street bustling with tourists from all over the world, and street performers of all kinds. 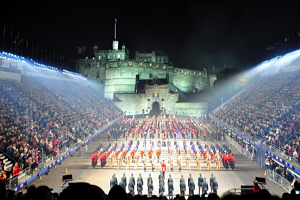 August is the best time to visit as you would also have the opportunity of seeing one of the world’s most famous events, the spectacular showcase Edinburgh Military Tattoo, staged at Edinburgh Castle. Tickets for this sell out fast. Mercat Cross is also on the Mile, and this is where important royal proclamations are read and where the calling of a general election would be announced. Near the top of the Mile is the Scotch Whisky Heritage Centre, where you can see how whisky is made. The Centre is believed to have a resident ghost, but there are some sceptics (me included) who would say that’s maybe got something to do with the whisky. And while we’re on the subject of our national drink, you must partake in the Scotch Whisky Experience, a five star ‘virtual tour’ visitor attraction and hospitality venue. With the Amber restaurant and the whisky shop, maybe you won’t want to leave. The Old Town has a variety of shops catering for all tastes, but you won’t find the usual high street chains, you are more likely to find a selection of specialist shops, small restaurants and friendly bars. More conventional shopping can be found in the New Town, mainly along Princes Street, with a good selection of department stores. As one of the oldest streets in the city, the Mile is part of the Old Town conservation area, and not surprisingly is listed as a special area of architectural interest. 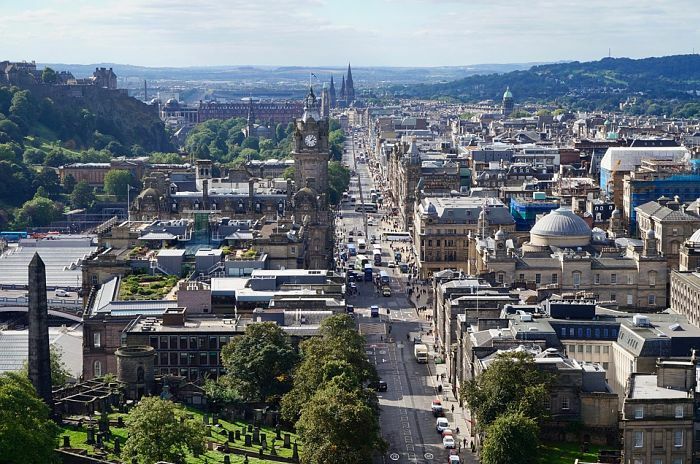 The Old and New Towns are distinctly separate, which is good news as it provides choices for all visitors to Edinburgh, and the city centre is small enough to be seen on foot, which allows more time to appreciate the attractions and admire the picturesque buildings. Kelvingrove Art Gallery: Kelvingrove Art Gallery and Museum, with one of Europe’s great civic art collections is our number 1 (free entry) visitor attraction, and well loved.